Elegantly simple, the Hemostatix Thermal Scalpel seals blood vessels as they are incised. The surgically sharp blade enables precise anatomical dissection and immediate hemostasis resulting in maximum visualization and superior surgical control. Allows complete visualization of nerves, vessels, and critical anatomical structures. 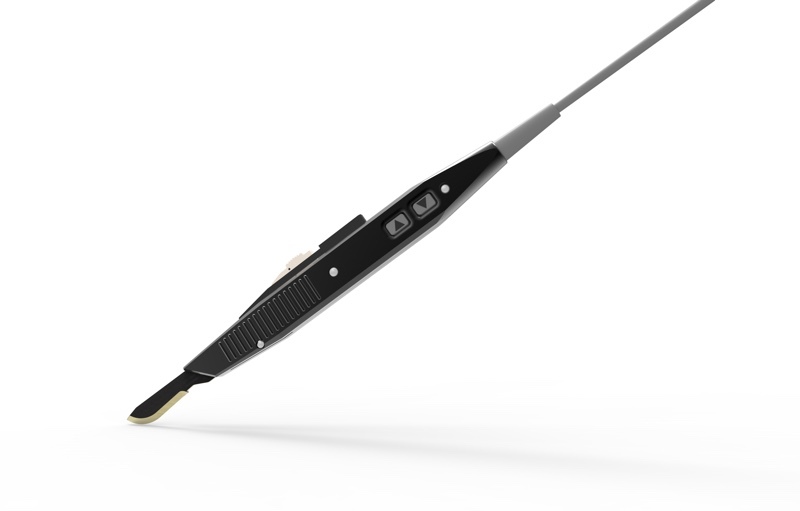 Accurate visual and tactile feedback allows unprecedented surgical control.